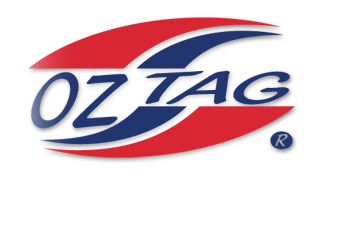 If you would like to be an Oztag referee, please contact us now. 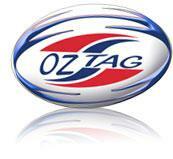 Training is provided along with one of the best pay rates of any social sport in Maryborough. Benefits are numerous including being a part of a close knit well trained team, social days, Xmas party and awards night, no upfront fees if you are also a player and a representative pathway right through to refereeing International fixtures if you are keen enough!